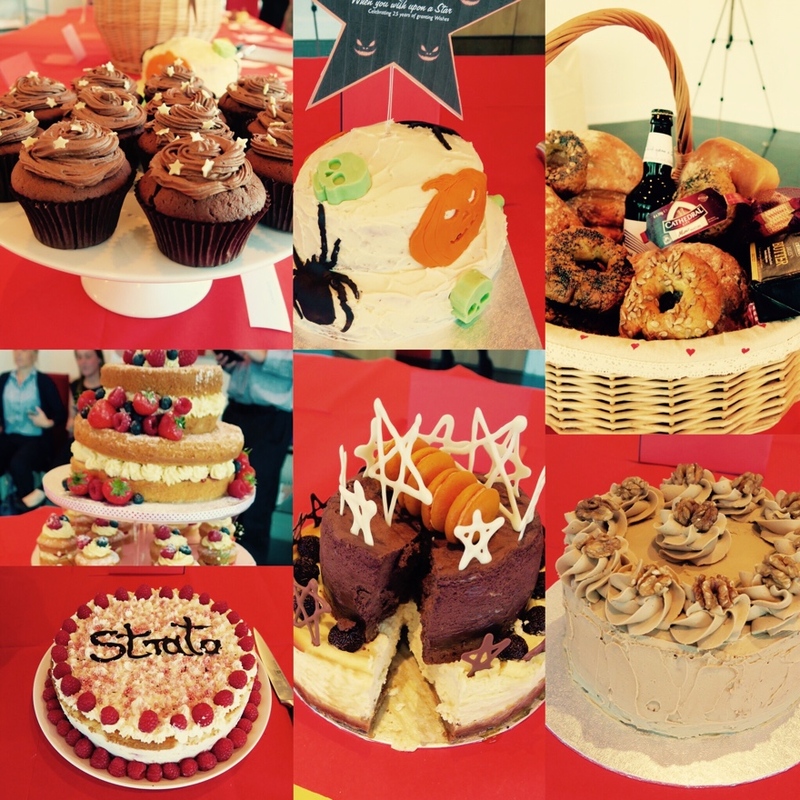 Over the past few weeks the Strata team has been putting their best bakes forward to compete for the title of Great Builder’s Baker of the Year. Channelling their inner Mary Berry, bakers battled it out in the opening rounds and seven made it to the showstopper final, and they certainly pulled out all the stops. Our expert judges Mary ‘Mark’ Berry, Paul ‘Vernon’ Hollywood and Nigella ‘Debbie’ Lawson, debated and deliberated over taste, bake and structure. 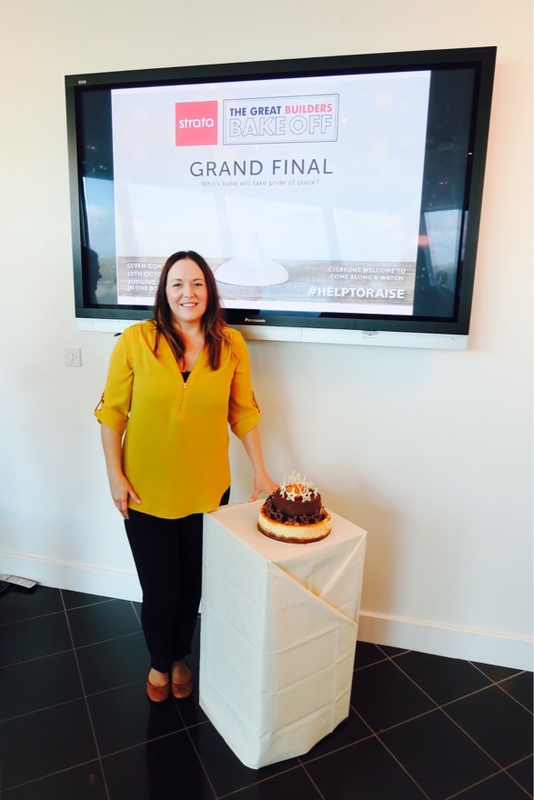 But it was Rachel Kiddy, from sales, who clinched the title with her two-tiered New York and tiramisu cheesecake. It certainly knocked the judges’ socks off with comments including rich and creamy with added extras such as homemade macaroons and chocolate work. 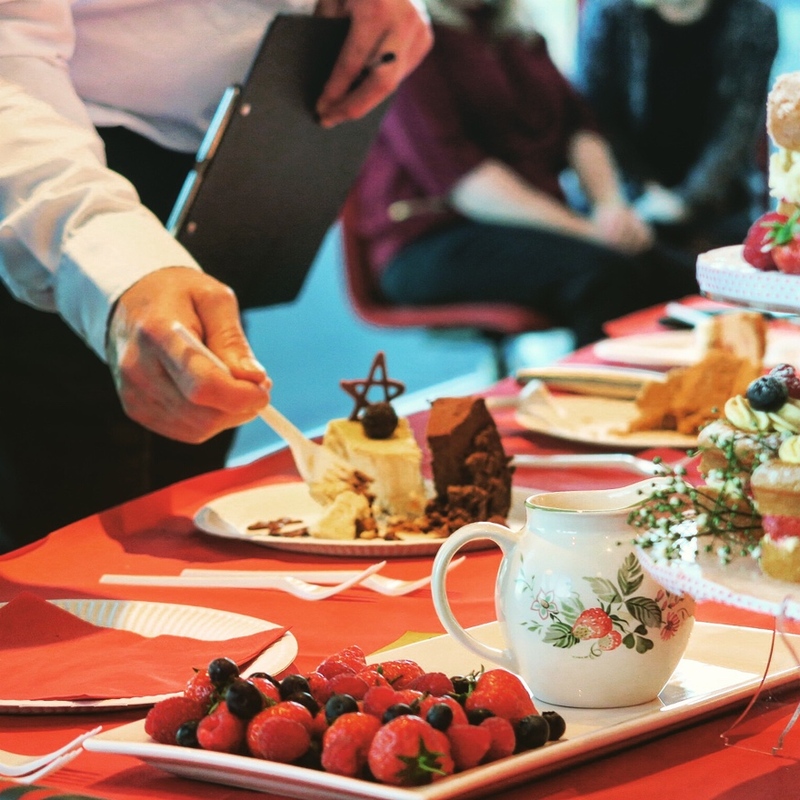 While we appreciate any excuse to eat cake, our Great Builder’s Bake Off helped raise money for our charity of the year When You Wish Upon a Star.